Today there are lots of new videos on demand services. Entertainment companies create their video application and attract people with millions of new videos. HBO is a well-known media company. Many people know HBO go service and today we have HBO Now. HBO Now is one of the best entertainment service providing videos on demand. It offers a great volume of amazing video content such as films, TV Shows, series, movies, kids films and others. HBO Now is available for computers, smartphones, tablets, and different media players devices. However, HBO now is available only in the United States and if you are moving abroad you need some special solutions to access your favorite HBO now from the outside USA. 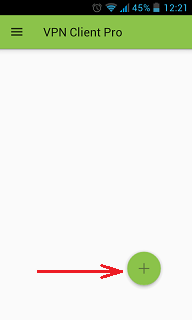 Let’s find out how to unblock HBO when you are outside the US? There are many ways to bypass HBO geo restrictions and watch your favorite videos from the outside USA. You do not need any TV cable connection for HBO now. All you need to watch HBO now videos is download HBO application from AppStore or Google Play Market. 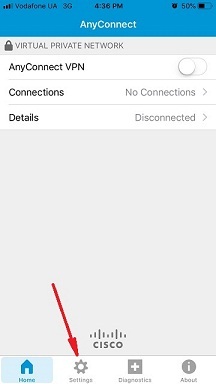 To watch videos with HBO now you need to mask your IP address while you are traveling outside the United States. Here are top ways to hide your IP address to access HBO now in Canada, Europe France, UK, Spain, Ireland, Australia, India, Korea, Japan, UAE, and others countries. Proxy services – this is a good solution, however today it is hard to find a proxy not blocked by HBO. 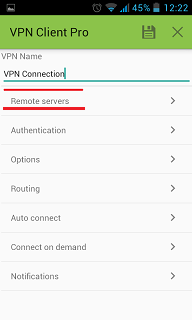 VPN for HBO – a perfect solution to watch HBO outside USA. You will get your free trial account data in a few minutes. Watch unlimited videos with your HBO now application. 2. 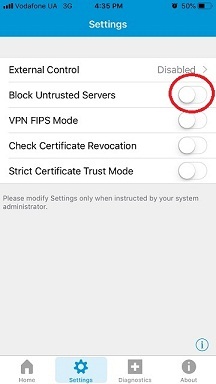 Open Anyconnect app and in Settings section uncheck “Block Untrusted Servers” to allow it. 3. 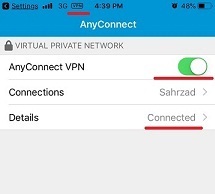 Back to Home, tap Connections -> Add VPN Connection. 6. 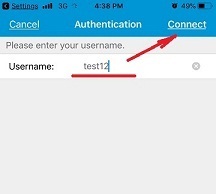 Input Username tap Connect, input Password and tap Connect. 7. Wait for the connection. 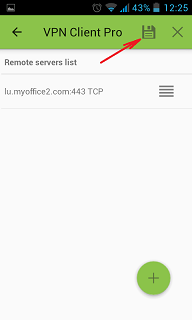 Connect to VPN and watch HBO now outside US without any limits. 4. 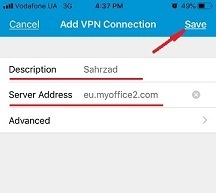 Input Server address that you can find in your “vpn account data” letter in the marked field and tap OK button. After connection to VPN server, you can enjoy your favorite entertainment videos on HBO outside US without any problems. You can also use HBO now outside USA on Xbox, PS3/PS4, Roku, Samsung Smart TV, Sony Smart TV, Fire Stick and other devides. And many others. Besides that with HBO now you can watch many wonderful videos. Let’s make Grindr available in Turkey, Oman, Qatar, United Arab Emirates, Saudi Arabia, Bahrain, Lebanon, Mexico and any others country. 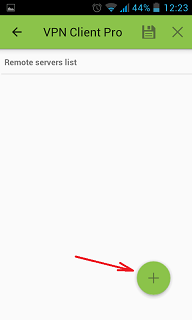 There are many ways to access Grindr application if it is restricted for you. We selected top 3 ways to use Grindr if it was blocked. 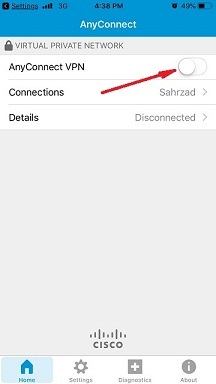 This will help you to stay secure and avoid geo filters. 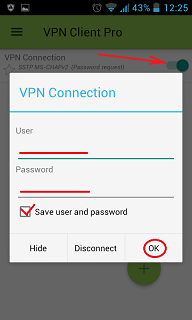 A proxy will help you to mask your IP address but this is not very safe solution. VPN is the best way to unblock Grindr. 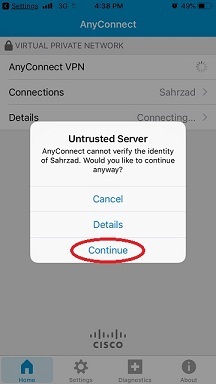 Now you can try Sahrzad VPN for Grindr for free! Would you like to try Sahrzad for free today and get 50% off on your first order? Send me free trial and discount! 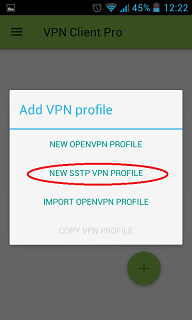 You can use a vpn on any device like an Android phone or tablet, iPhone or iPad. 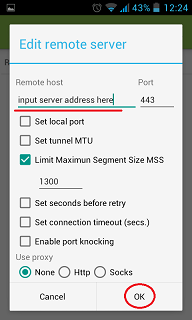 Below you can find setup instructions for Android and iOS. Use Grindr without any restrictions.